Lifetime has set an Oct. 5 launch date for "Sherri." 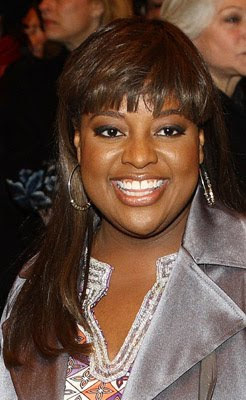 Sitcom stars "The View" co-host Sherri Shepherd as a single mom who ventures into the dating scene after getting divorced. Lifetime has ordered 12 half-hour episodes and will slot "Sherri" at 10 p.m. Tuesdays." "Sherri" is produced by Lifetime Television and exec produced by Terri Minsky, Nina Wass and Gene Stein.